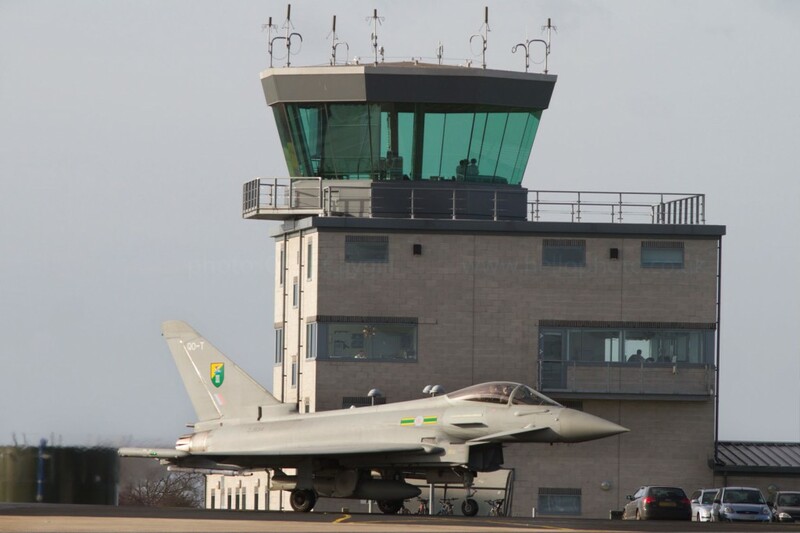 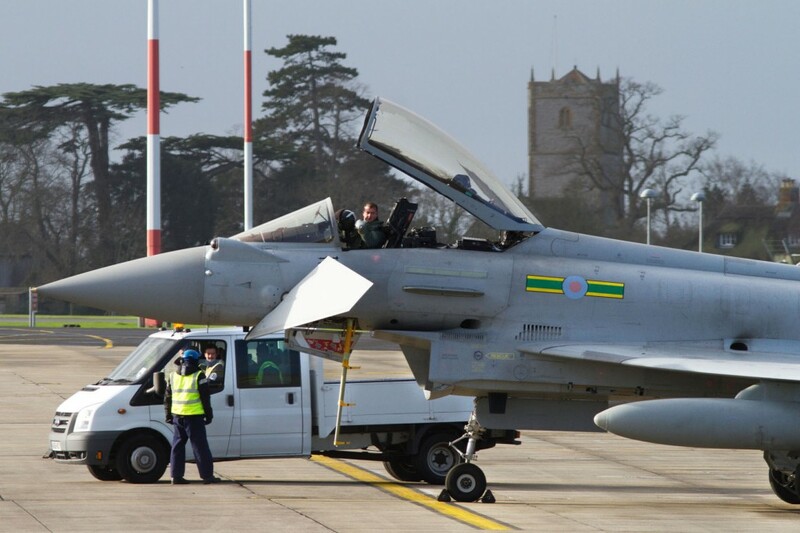 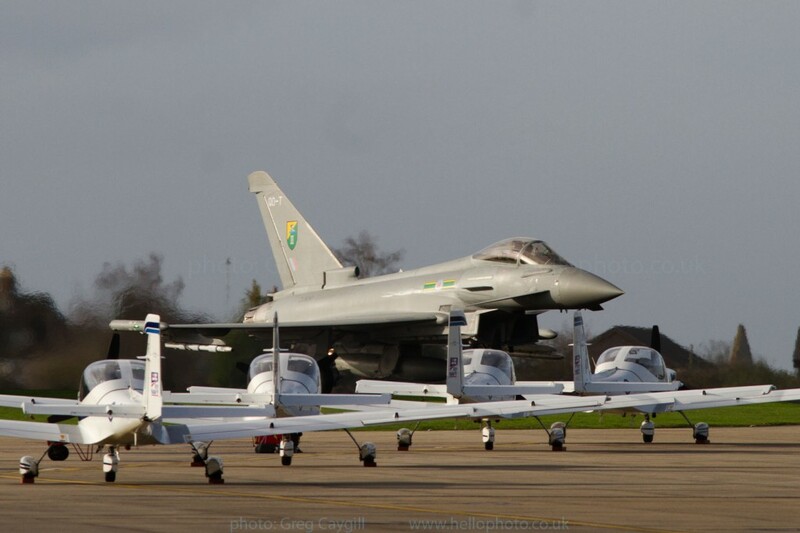 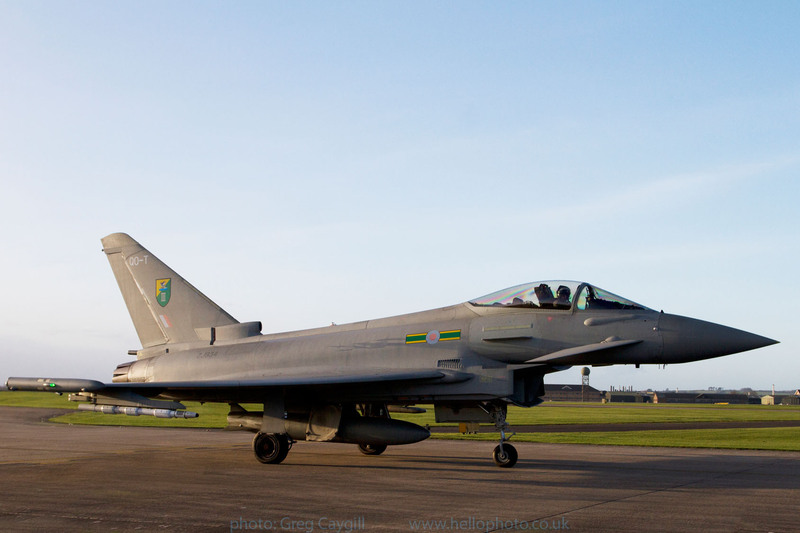 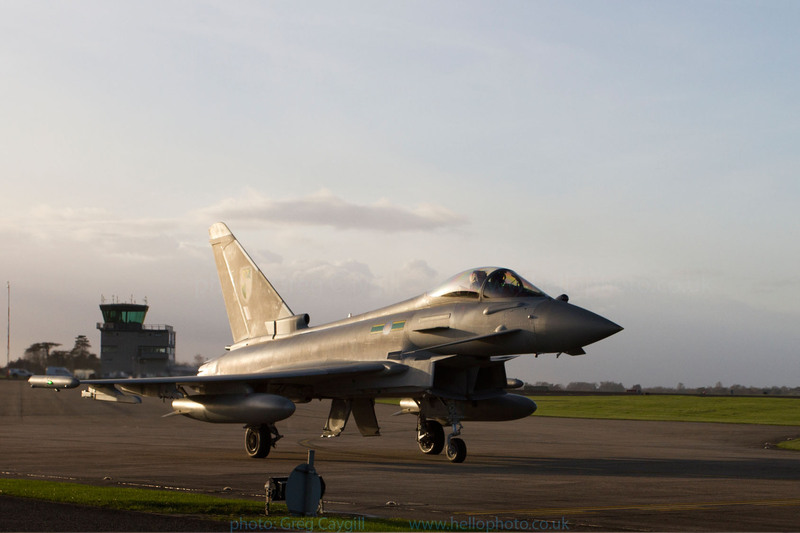 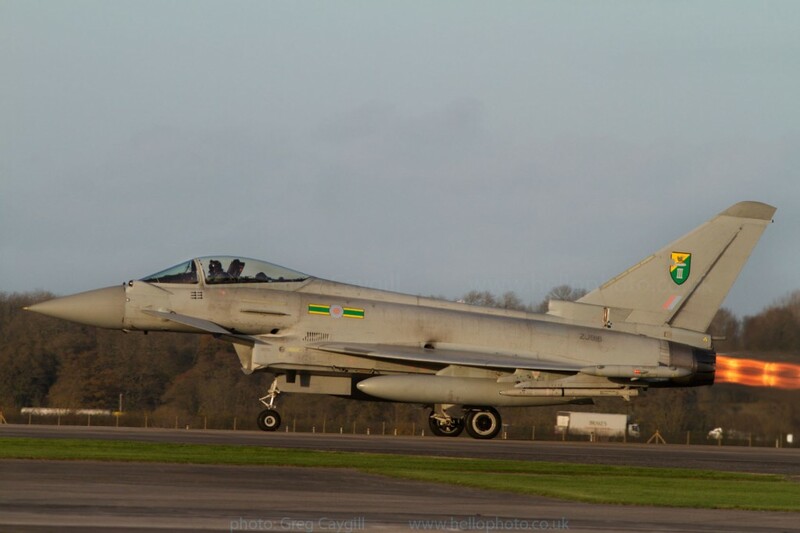 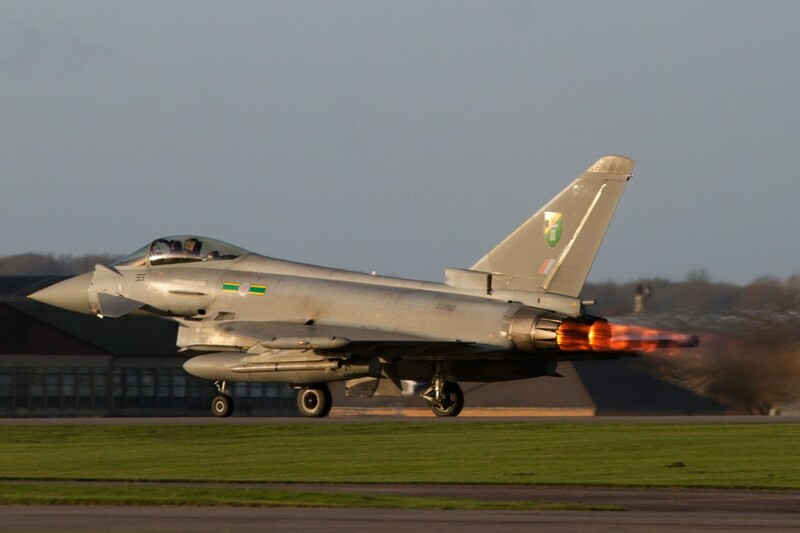 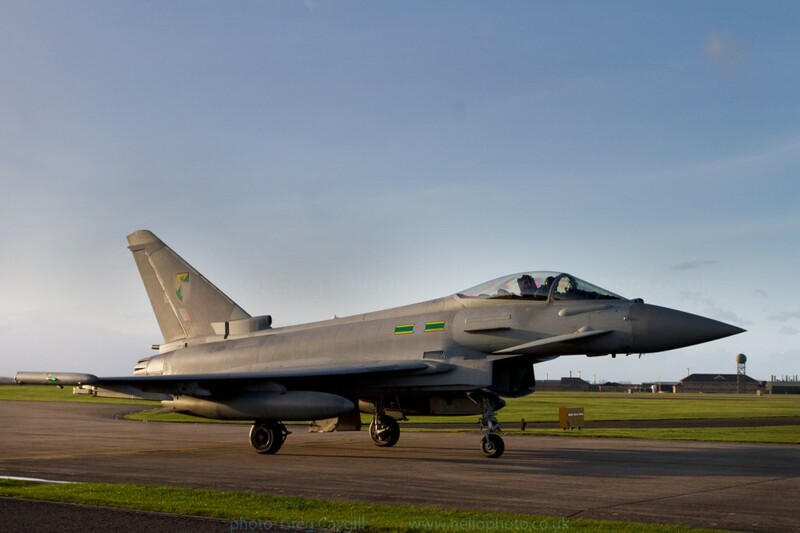 Typhoon’s at RNAS Yeovilton 7 Dec 2011, 3 sqn Typhoons: ZJ930, ZJ916. 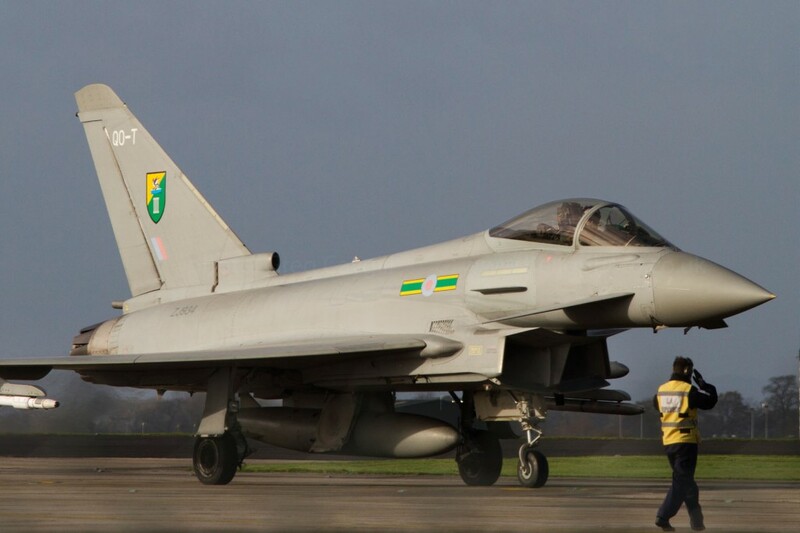 It was a windy day, so cold waiting in the wind. 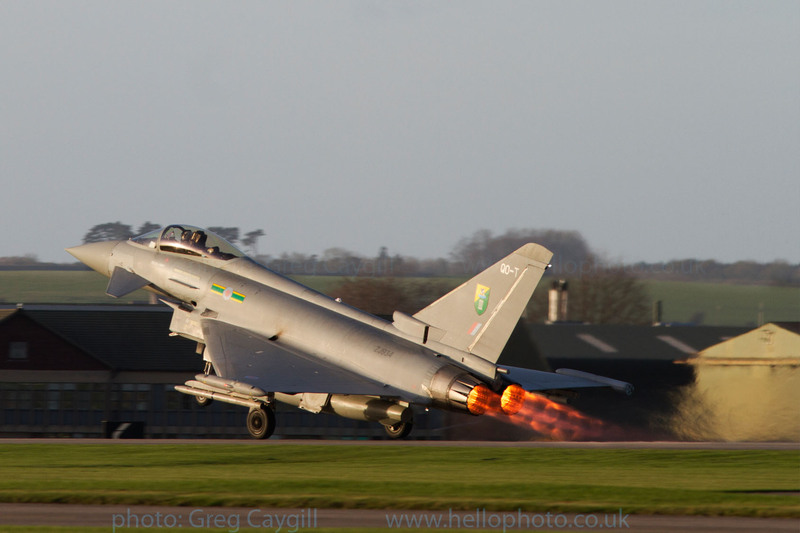 It was great to see these two turn up, and did lots of touch and gos.